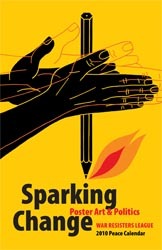 WRL produces a variety of tools and resources to support grassroots organizing against war and militarism. Many resources are available on our online store, and others are available here for review and download. 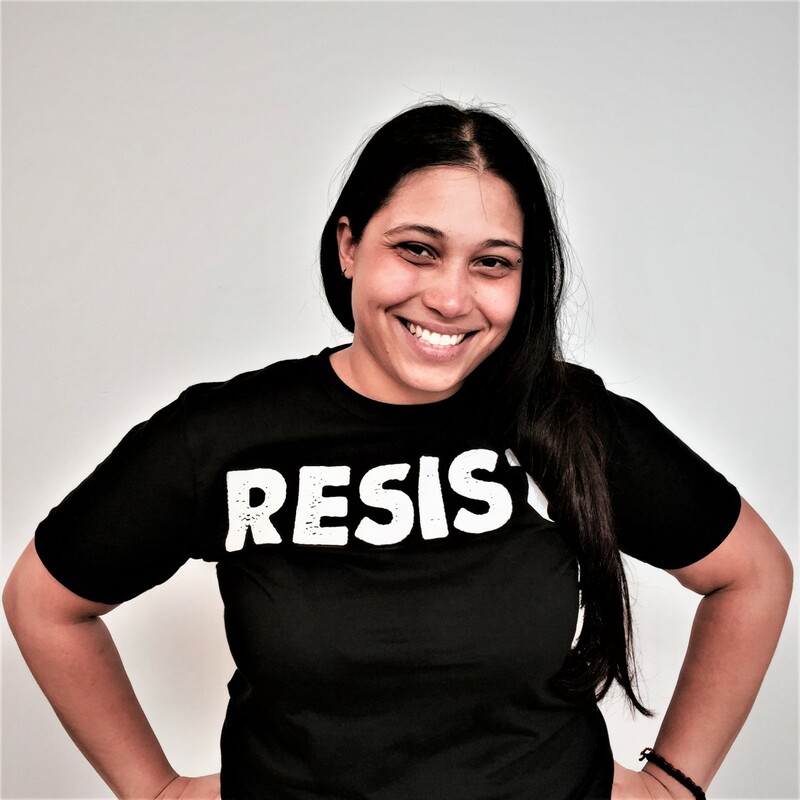 For updates on our No SWAT Zone campaign, Nonviolent Direct Action trainings and more, check out our organizing areas. Resources on tear gas stories & companies can be found on Facing Tear Gas. We encourage you to use our materials to build and expand your organizing. We've also listed resources we've found useful and important, available from other sources. Print this flyer out & pass around your community! Spanish & English versions available. Miss the old WRL Peace Calendar? 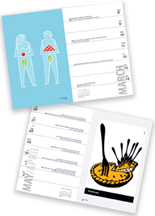 We aren't publishing new ones any more, but we are offering vintage calendars. You can enjoy the great articles, essays and more! Most of the selections first appeared in the pages of WIN and Liberation magazines, both supported by the War Resisters League. This beautiful wall calendar can be used year after year since it doesn’t match dates and days. It includes an event related to WRL and nonviolence for each day, with a line to add your own reminders of birthdays, etc. You can fill it in for this year or simply use the calendar for the events, images, and historical information. This slideshow contains images from an exhibit originally produced in 1995 by the Enola Gay Action Coalition and sponsored by War Resisters League. 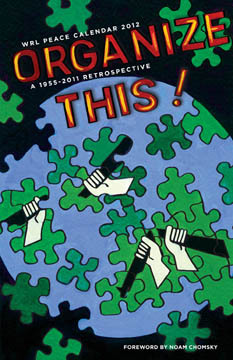 The exhibit was updated in 2012 by the New York City local of the War Resisters League. In the summer of 2014, we witnessed the spread of a beautiful movement against increased militarism and white supremacy. Inspired by the determination of people in Ferguson, MO to defend their community, their dignity, and their lives, countless thousands across the US seized that moment to take action. Swelling in the streets of their cities and towns, spontaneously blocking freeways and intersections in open rebellion, people collectively transformed their grief and rage into the kind of power that momentarily disrupts a status quo that steals the life of a Black person every 28 hours in the US. Now we are faced with the question of how to sustain and grow that power. For more information on this and other infographics, contact Tara at warresisters[dot]org. 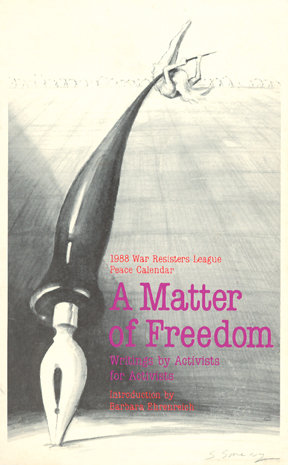 In 1955 War Resisters League began publishing the only political calendar in the US. After a 57-year streak, WRL presents its final Peace Calendar. 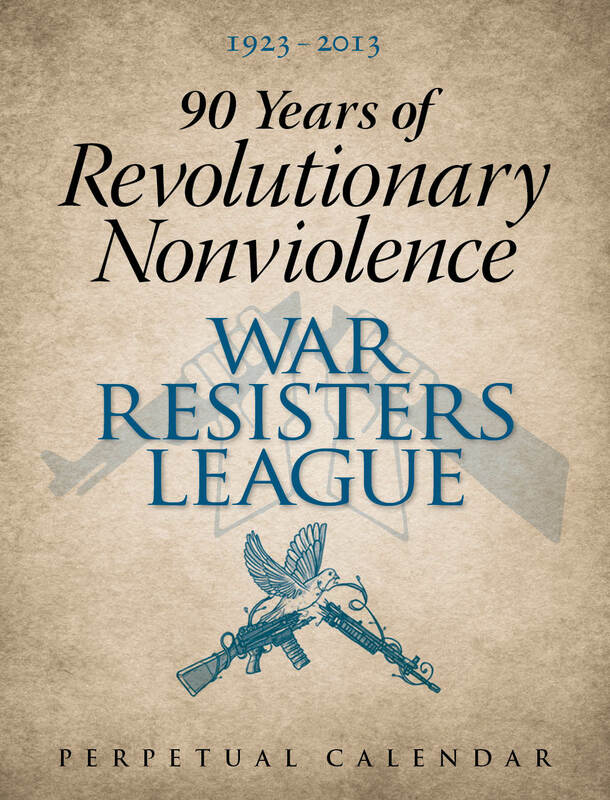 Take a stroll through more than half a century of revolutionary nonviolence with this striking farewell retrospective calendar. 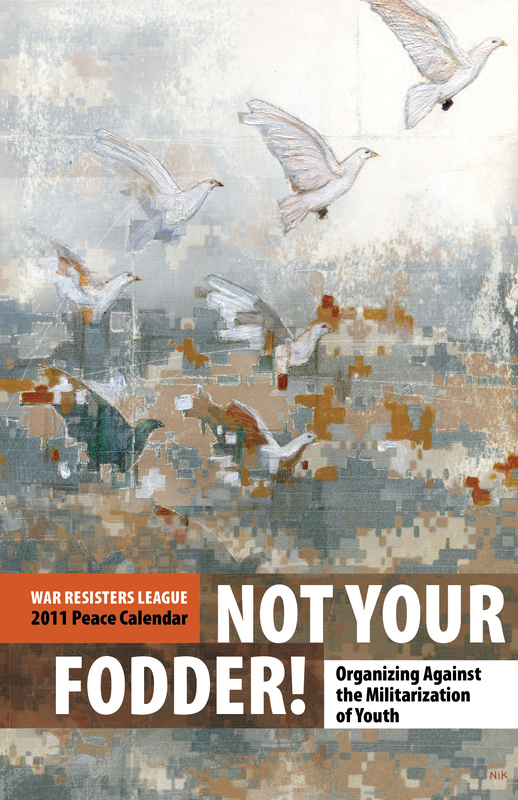 A directory of counter-military-recruitment projects around the country, the 2011 Peace Calendar serves as colorful documentation of this vibrant grassroots movement as well as an organizing resource. 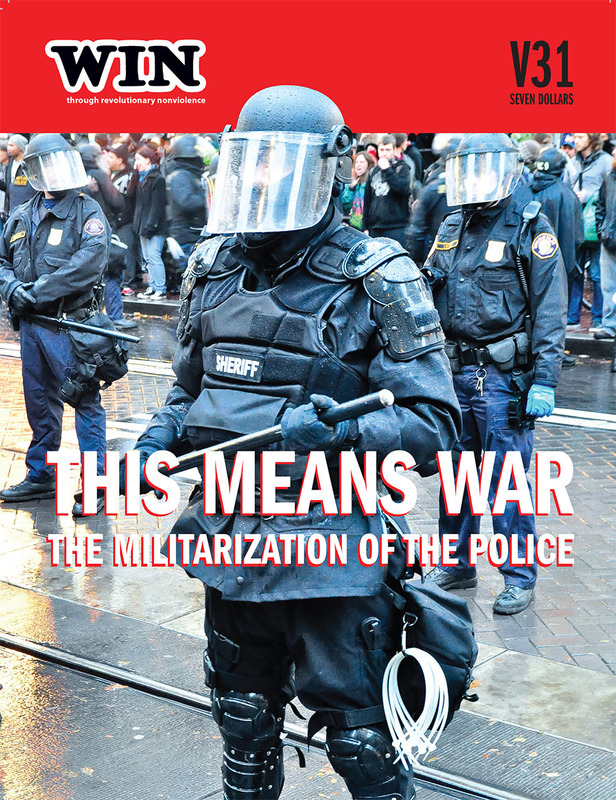 Find out how activists around the country are resisting the militarization of our youth! A collection of some of the world's most evocative political posters. 52-plus thought-provoking images that speak volumes and tackle the pressing issues of our time.